In Stock! This item ships in 5-7 days. 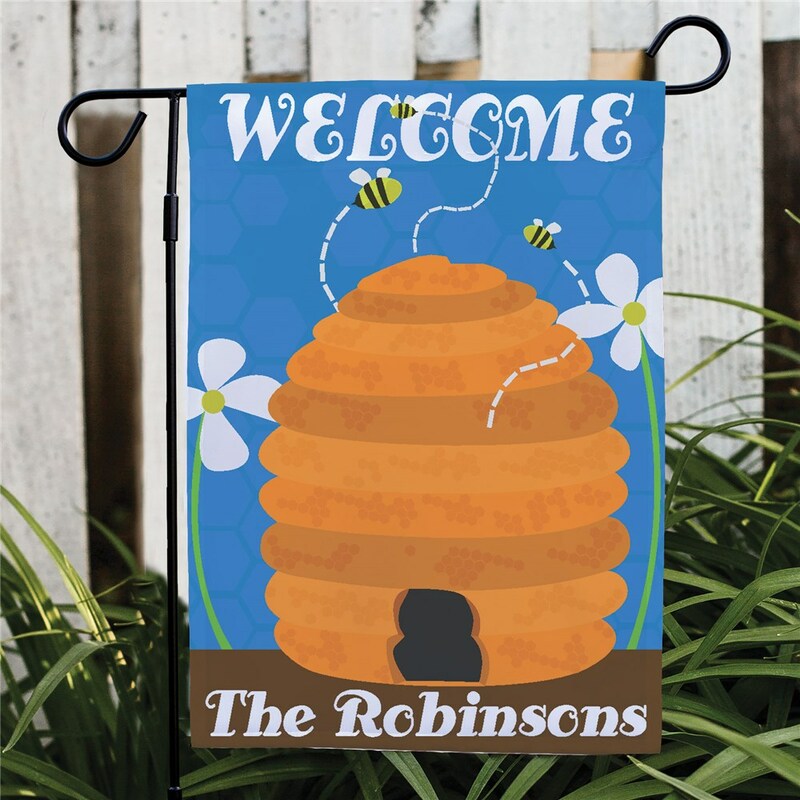 Welcome friends and family with this welcoming Personalized Beehive Garden Flag. 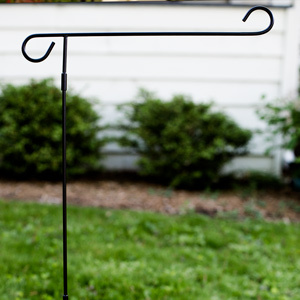 Perfect for your yard or garden and makes a wonderful housewarming gift idea. Free personalization of any one line custom message is included. Awesome!! Looks just like what is on the website. Very pleased. Very cute and well made! Not flimsy. Fast ship, too! Beautiful flag, but I wish it was two sided. I was surprised that it wasn't two sided when i received it, I'm not sure if the product description was clear about it. Additional Details Decorate your home with wonderful Personalized Garden Flags available at GiftsForYouNow.com. 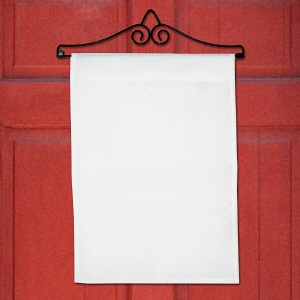 This Personalized Garden Flag adds a warm touch to your home and makes a lovely gift for family and friends. 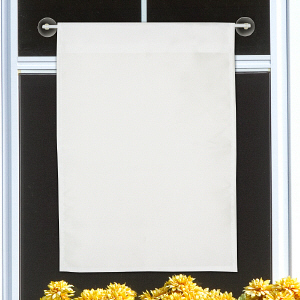 Add more with our Personalized Welcome Beehive House Flag as well.